Our Pastor – Peter's Rock Temple C.O.G.I.C. 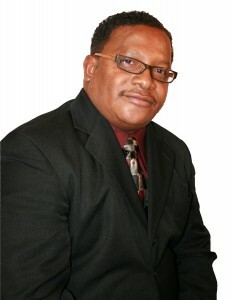 Founder/Pastor, Peter’s Rock Temple Church of God In Christ, Macon, Mississippi (2004). Elder Hawkins’ civic accomplishments includes; 1981 Outstanding Young Man of America and Starkville, Mississippi Man of the Year (2000). His military accomplishment includes being awarded the Military Meritorious Award, and numerous Air Force awards. He is married to Missionary Gloria Hawkins; they have three children and seven grandchildren.